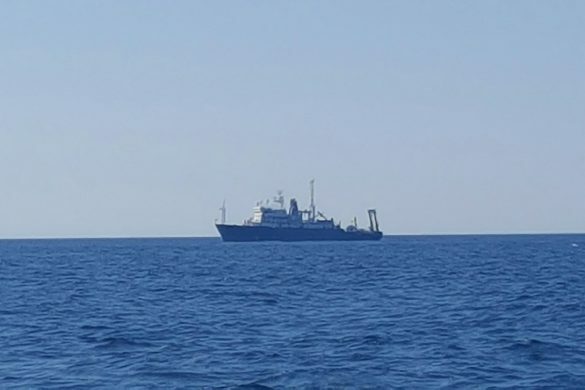 As you are reading this UMass Dartmouth professor Kevin Stokesbury is at sea, hard at work on Georges Bank, doing what he knows best: collaborative marine fisheries research from the deck of a commercial fishing vessel. 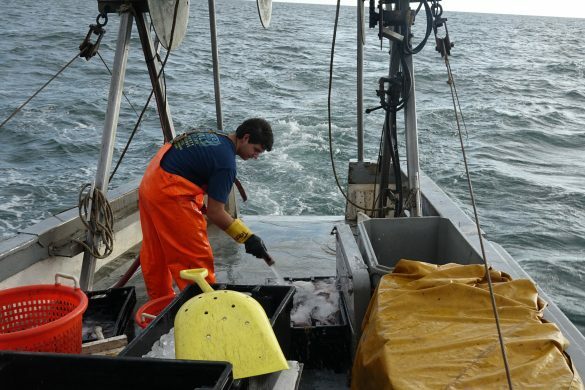 Kevin chairs the Department of Fisheries Oceanography at the university’s School for Marine Science and Technology but the title does not get in the way of his frequent and rigorous field work. A survey of Gulf of Maine cod in January employed the innovative video technology he has developed to count fish without killing them and he is using these cameras this morning to look at yellowtail flounder on Georges, part of an ongoing project to strengthen the science behind fishery management. It is perhaps fortunate that Kevin is busily occupied at sea this week since he left port on Sunday feeling utterly dejected. The last thing he got before throwing lines was a ‘Dear John’ from the National Marine Fisheries Service in the form of a flat rejection for all of his scallop research proposals for 2016. That was a heavy blow indeed. 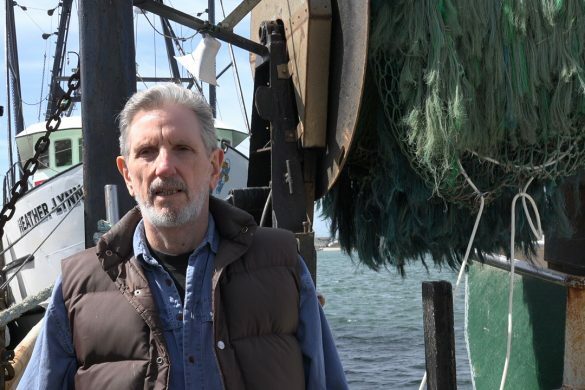 This is the first time since 1999 that his lab at SMAST has been denied funding for its widely acclaimed scallop research. This affront, for such it is, that has caused uproar on the waterfront and consternation within the university and beyond. 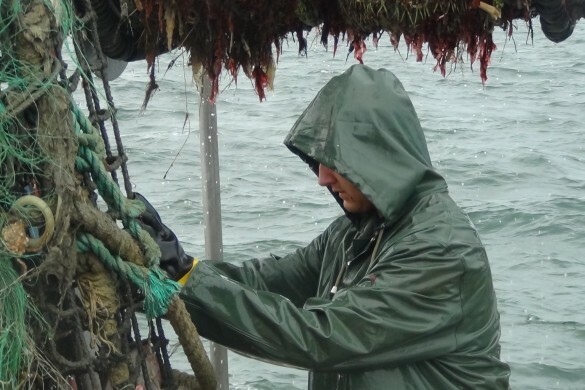 SMAST’s scallop research has produced thirty scientific papers and supported eleven graduate students to date. Other countries seem to recognize the importance of that and yet suddenly Kevin has become persona non grata in his own land? 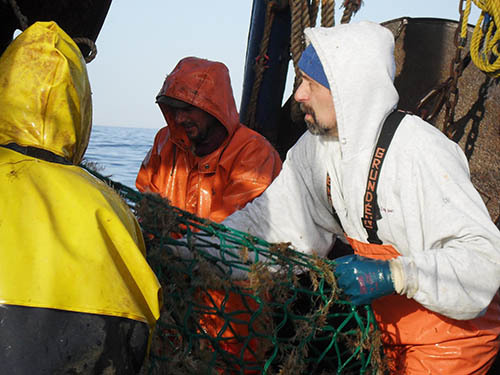 For almost twenty years now SMAST has worked diligently alongside our fishermen to improve fishery science. 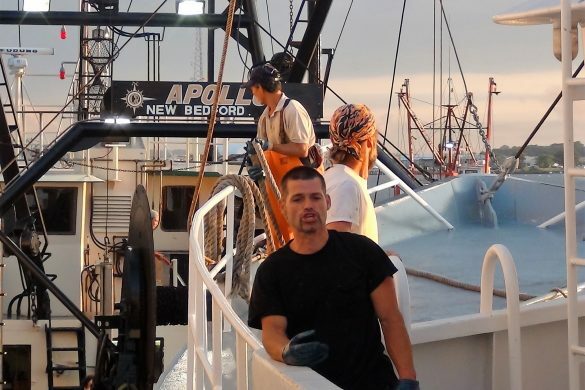 Kevin’s research has earned him their respect, earned them a ton of money and earned New Bedford its position as the nation’s top fishing port. 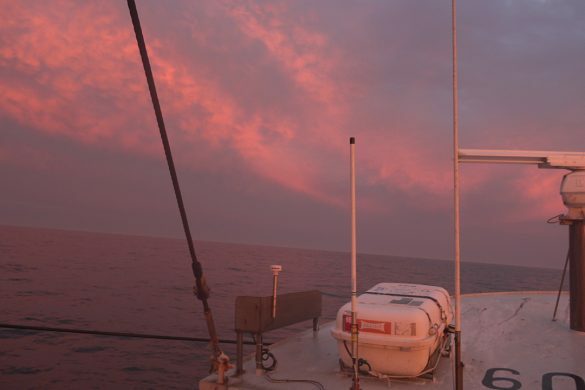 The drop camera survey he pioneered to count sea scallops on Georges Bank in 1999 was a game changer that helped to rescue an ailing industry. Anyone on the waterfront can attest to that. 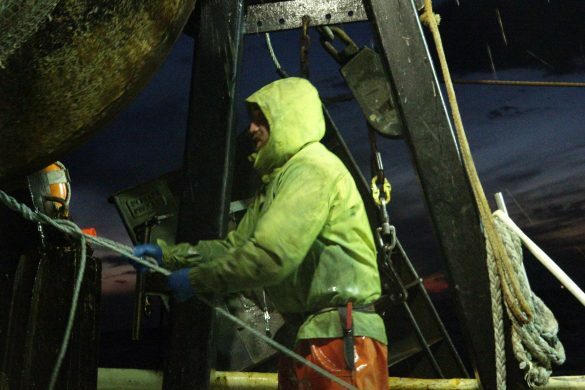 He did it by providing independent evidence that what fishermen had been saying was correct. There were plenty of scallops out there waiting to be harvested in spite of what the government survey would have everyone believe. Barney Frank took those survey pictures to Bill Daley who was Secretary of Commerce at the time. Daley listened and New Bedford’s ship came in. It may now be departing. 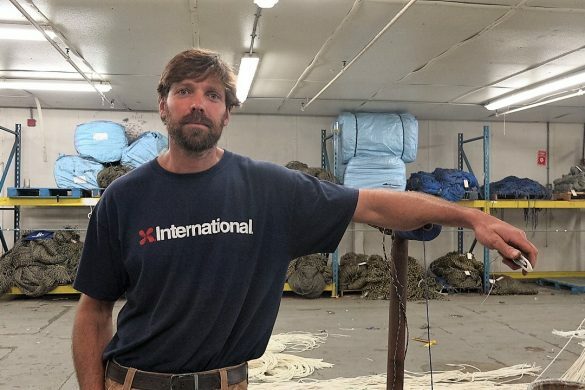 The Fishermen’s Steering Committee, made up of industry people, met with Kevin at SMAST last Friday to plan a protest at the fishery management council meeting in Mystic on April 19. 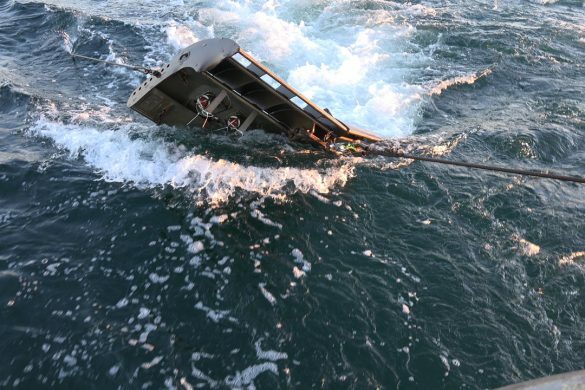 Boat owners and captains are currently circulating a letter to express their outrage. Particularly galling to industry in all of this is the fact that funds for these research projects come directly from the scallopers themselves. 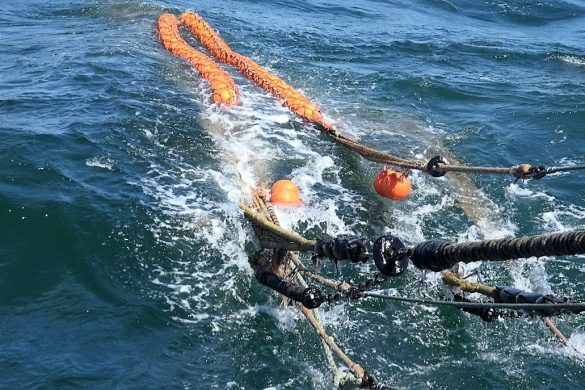 The Research Set Aside program deducts 1.25million pounds (567 metric tons) from the 2016 total scallop catch and sets the proceeds aside for research and to compensate participating vessels through the sale of scallops harvested under RSA projects. 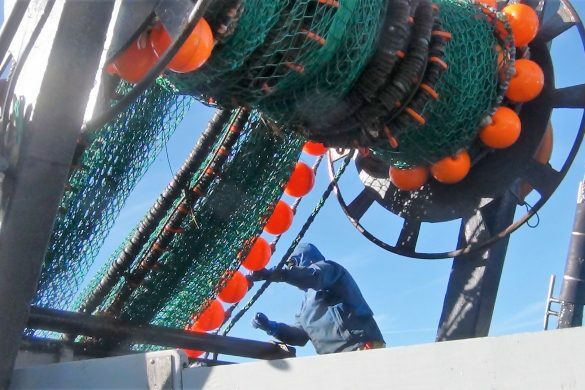 The industry readily agreed to this because they want the best science available and more than anyone fishermen are keenly aware that “each individual survey brings useful information to the assessment of the scallop resource and the management of its fisheries.” (That is a quote from the Scallop Survey methodology Peer Review panel.) Now there will no SMAST survey. David Pierce, who heads the Massachusetts Division of Marine Fisheries, attended Friday’s meeting and described the decision to exclude the SMAST proposals as “insulting, inappropriate and inaccurate” with potential ramifications for the Massachusetts Fisheries Institute where Kevin also serves as science director. 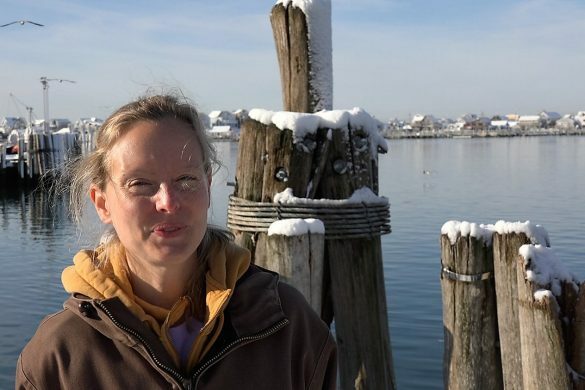 Taking SMAST out of the game by discrediting its work represents a retrograde step in fishery management in the Northeast and flies in the face of all the valuable and timely research work it has done to expand and improve what we know about the marine environment. 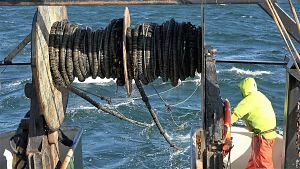 We hear a lot about the collapse of the cod stocks in the Gulf of Maine but in the January cod survey, for example, Kevin’s team made seven closed tows to corroborate what his cameras were recording on the eighteen open tows. 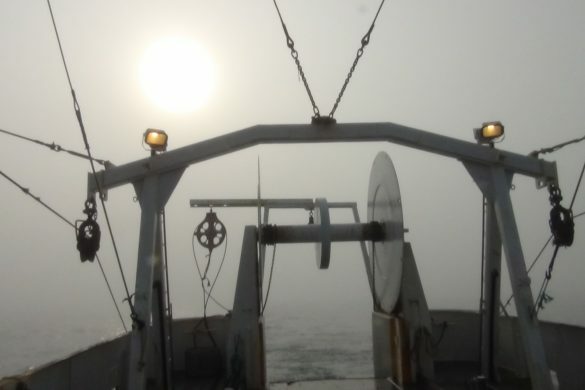 On three of the closed tows they caught more cod in each than the Marine Fisheries Service caught in their entire fall surveys (483 tows) in 2003 or 2004. 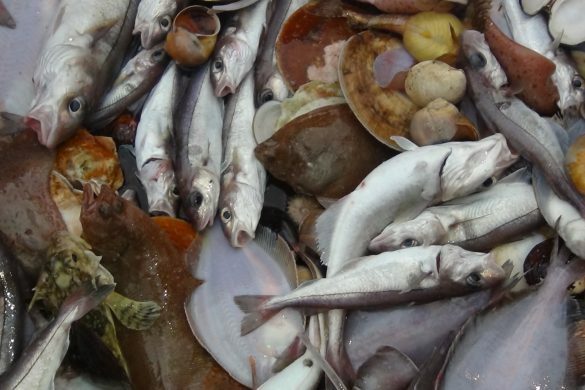 This is just one more example of why we need independent surveys more than ever and why this latest incident in the glum story of fisheries mismanagement should not be glossed over. Don Cuddy is program director at the Center for Sustainable Fisheries. Who will pay for electronic monitoring? Transition to industry based surveys approved by NOAA. At last! 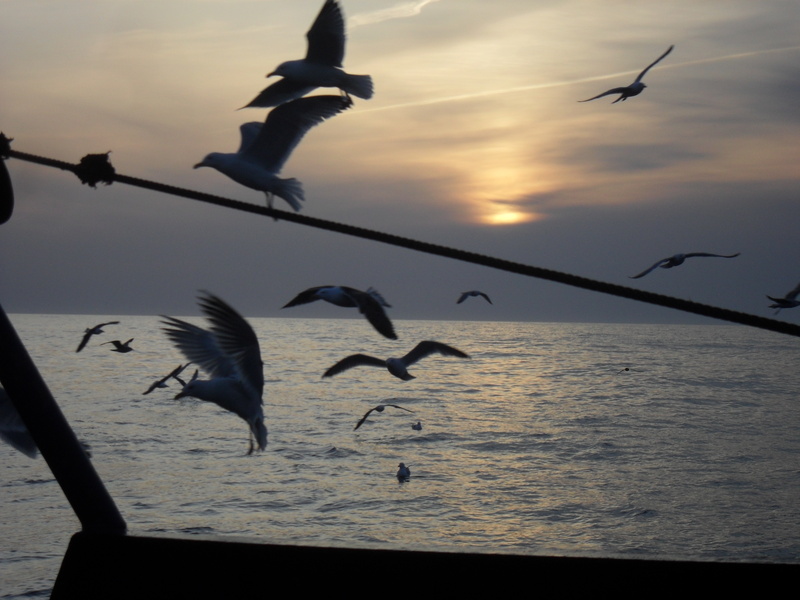 Will the known problems with the trawl survey be addressed?